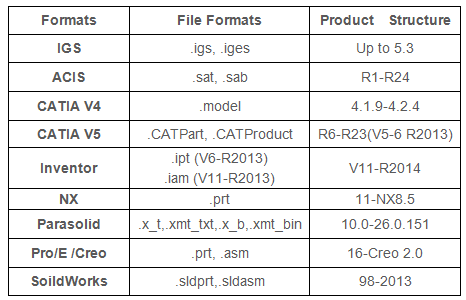 The PreSys software includes an integrated preprocessor and post processor as well as interfaces to major CAD software products. 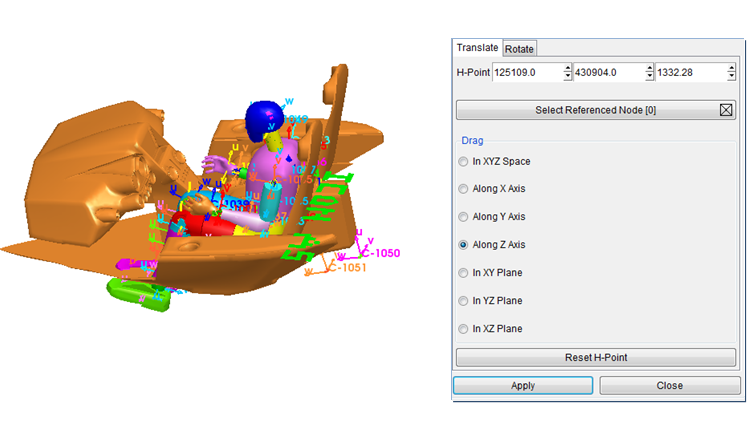 PreSys is a complete CAE software toolset for applying theory and engineering principles common in areas of mechanical and structural engineering. 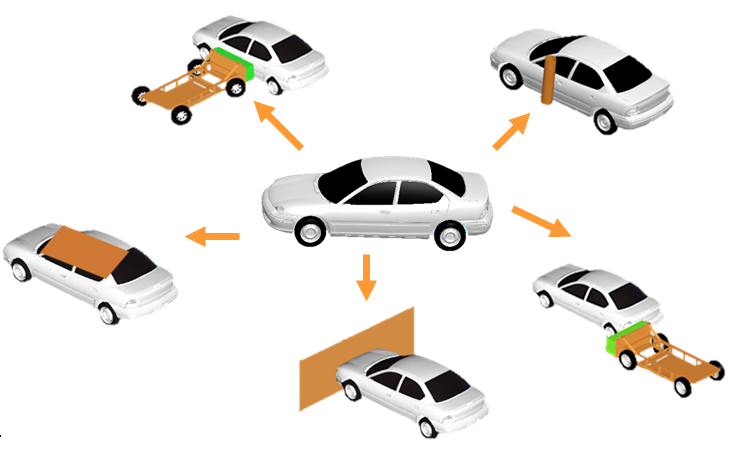 The name PreSys is derived from the Greek word for ‘development’ – presis, and the word ‘precise’. 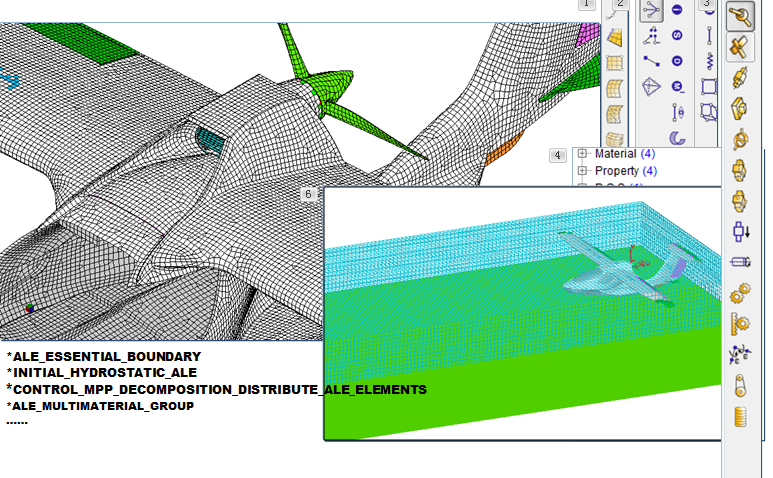 These are both words that resonate with product development engineers, and are daily concerns for users of finite element software products. 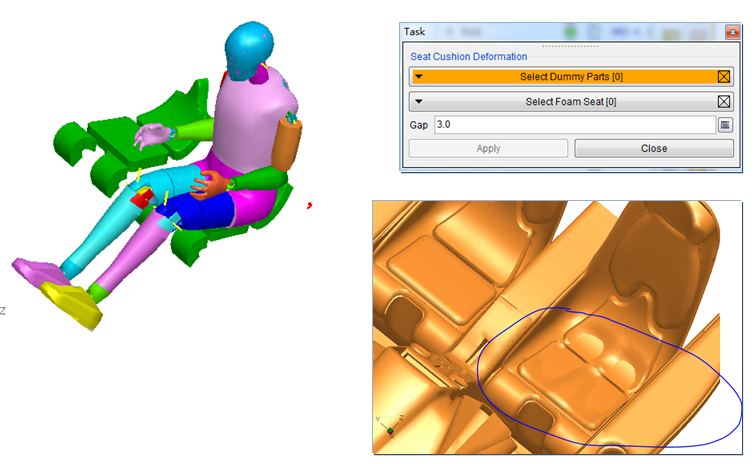 Virtual Proving Ground (VPG) module is a customized finite element tool developed for automotive industry. 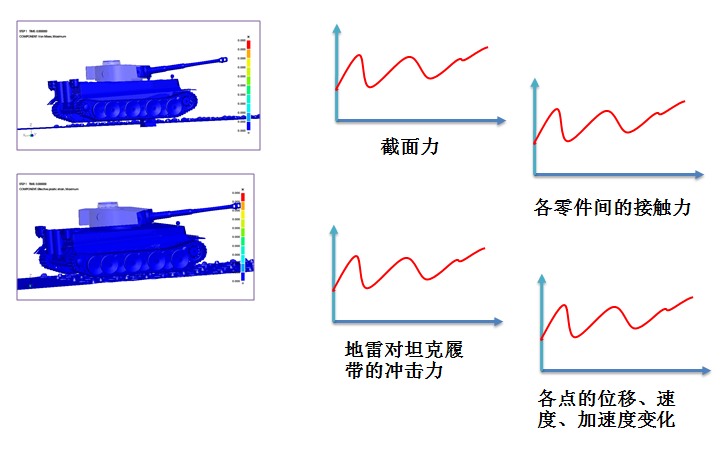 It is mainly used in the simulation of vehicle system level analysis, including the analysis of vehicle system fatigue life, nonlinear dynamic analysis of vehicle system, NVH analysis, collision safety and occupant protection. 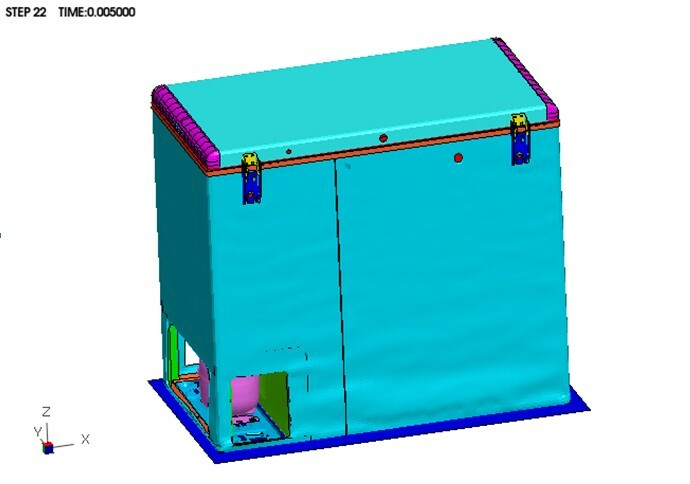 Drop Module (DTM) is used to study the performance of the product in a drop test. 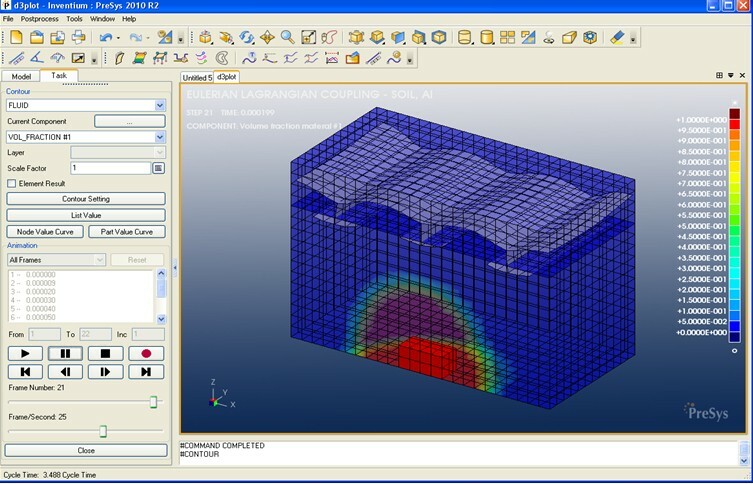 These tests evaluate the design of the product and the packaging material of the shipping product. 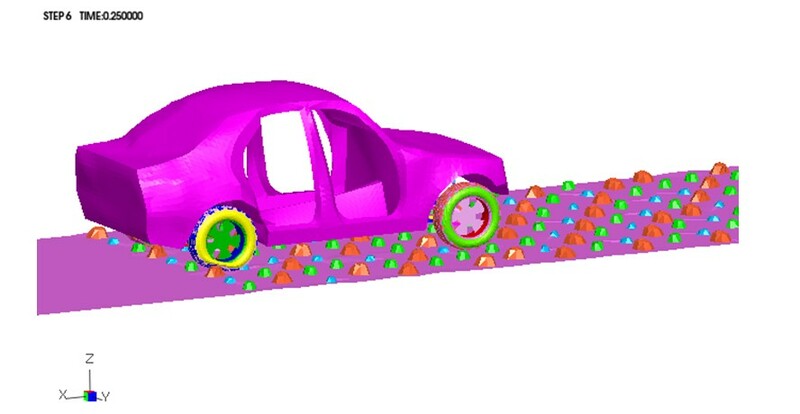 To help engineers make better use of energy-absorbing materials to reduce product damage, while improving product strength so that it can withstand collisions. 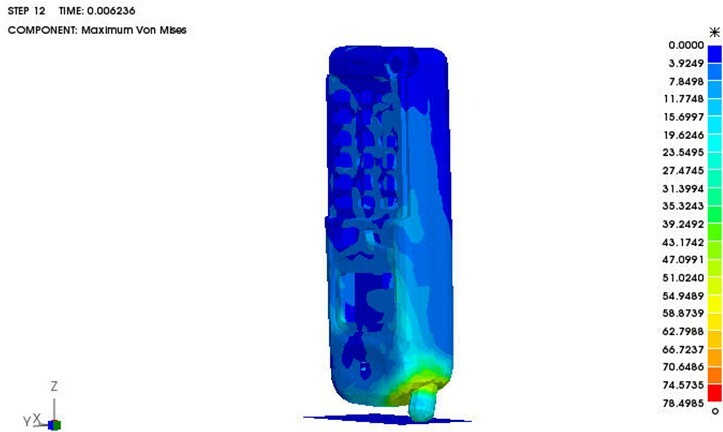 Simulation results include deformation, stress and acceleration history. 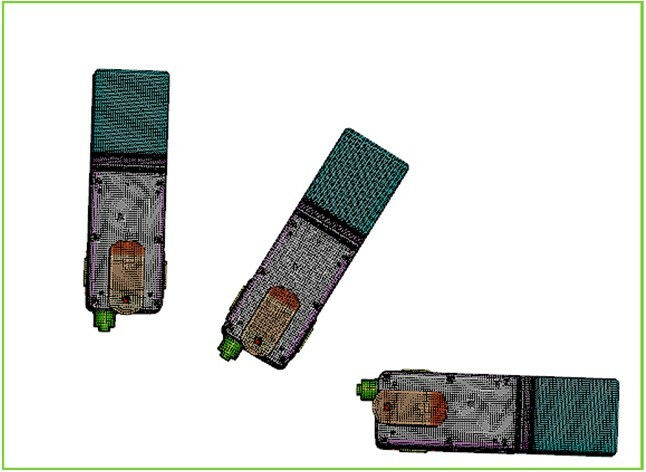 In the test, these results can be obtained by accelerometer, strain gage measurements and high-speed video. 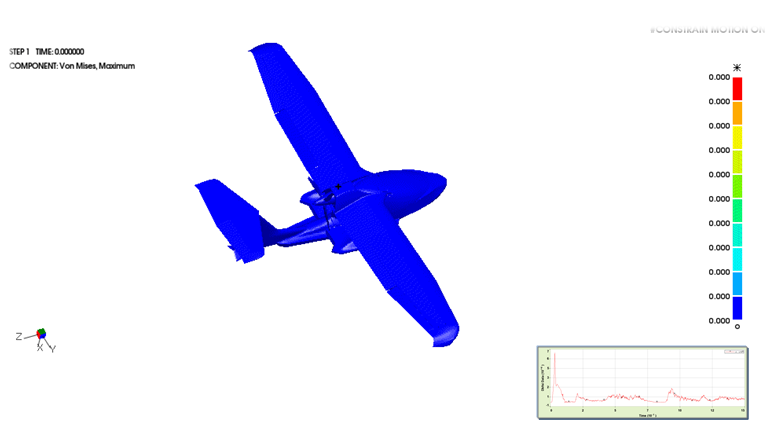 The simulation data is acquired by the result file specified in the simulation model. 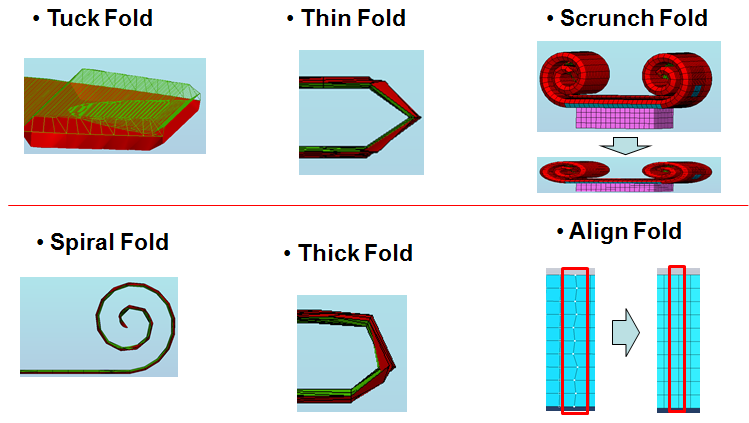 The Fluid-Structure coupling module (FSI) helps users to automatically create fluid meshes of various sizes and provides all the modeling tools needed for fluid-structure coupling simulation. 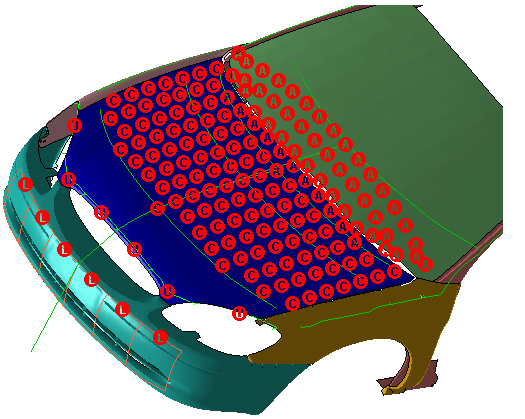 It allows you to set the grid offset to encrypt the mesh at complex points. 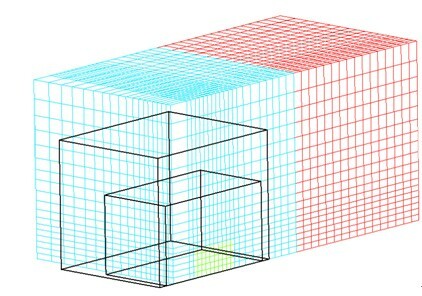 For variety of regular meshes, by setting the geometry of the body and grid size; direct generation of a mesh is possible. 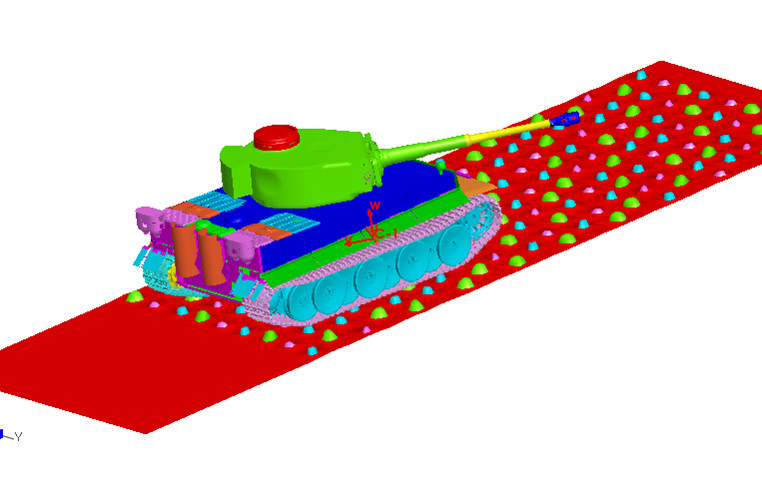 Virtual Proving Ground Module (VPG / Safety) is based on PreSys platform which is specially developed for the automotive industry. 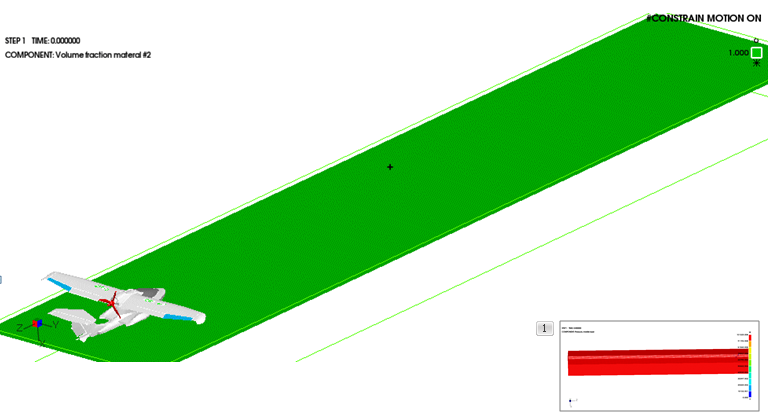 The module provides a wealth of dummy barrier model, helps users to facilitate crash safety analysis. 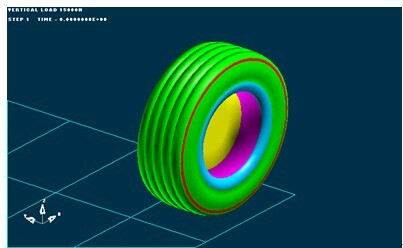 Dynamic folding tool can be generated directly by DYNA solver, the balloon is pressed into the steering wheel. 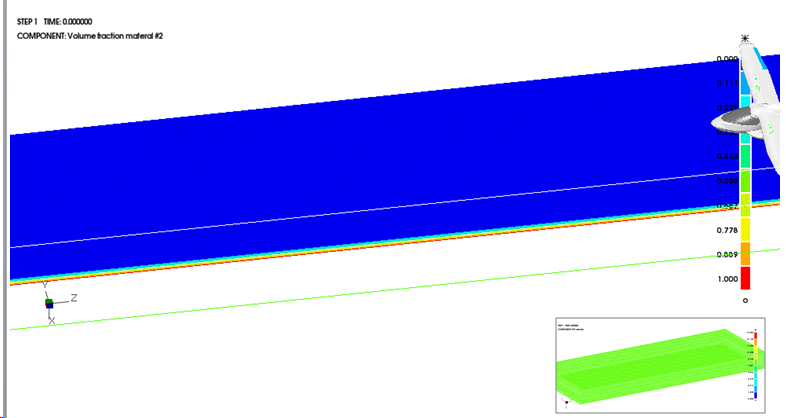 The structure module provides users with a "dynamic durability analysis environment." 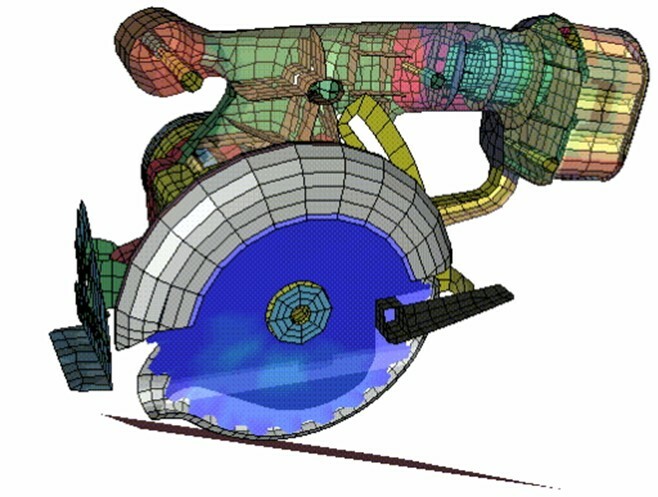 The module has a quasi-model library required for system-level durability analysis, comprising of: a pavement model, tire model, suspension model, and body in white, can quickly build the finite element model of the vehicle for the body fatigue and life analysis, NVH studies and nonlinear dynamic analysis. 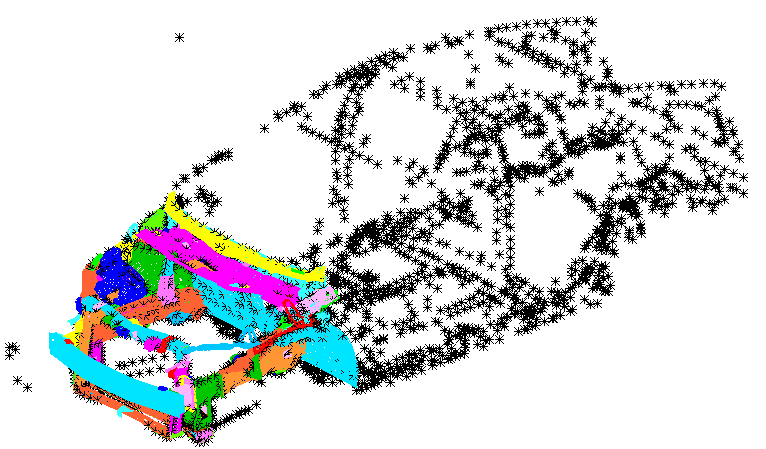 And in a virtual three-dimensional road road simulation test, available stress, strain histories accordingly, PreSys structure module precise structural fatigue life assessment on this basis. 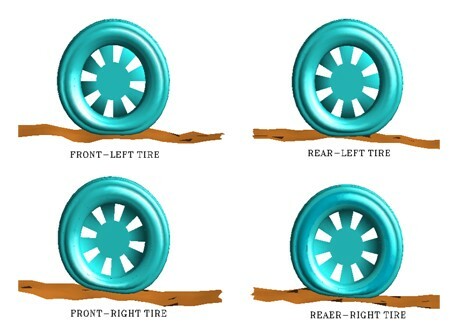 •	It can also produce Composite tires. 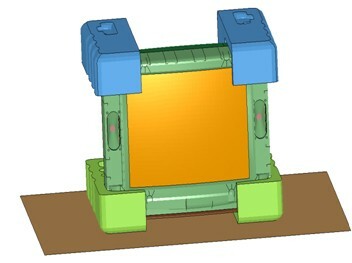 The explosion-proof module (ALE-FSI) is a specialized module for the calculation of military problems related to explosions. 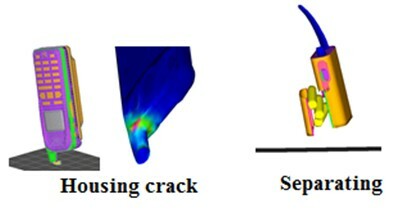 Its powerful function of coupling fluid and solid can be widely used in explosion and shock, such as underwater explosion, underground explosion and container explosion, explosion damage, explosion forming, explosion separation, explosion container design optimization analysis, the explosion of buildings and other facilities, structural damage analysis, focused energy design and analysis of warhead structure design and analysis and so on. 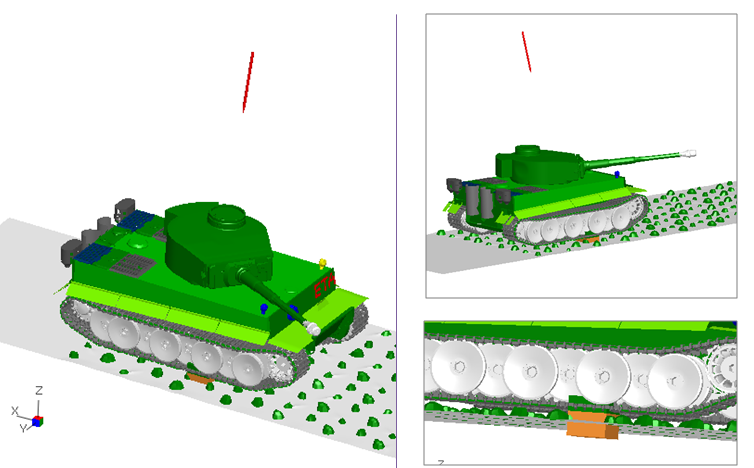 Using this module, the user can conveniently simulate the ALE and SPH, automatically generate the ALE mesh, define the size and location of the explosive, and mesh the explosive unit. 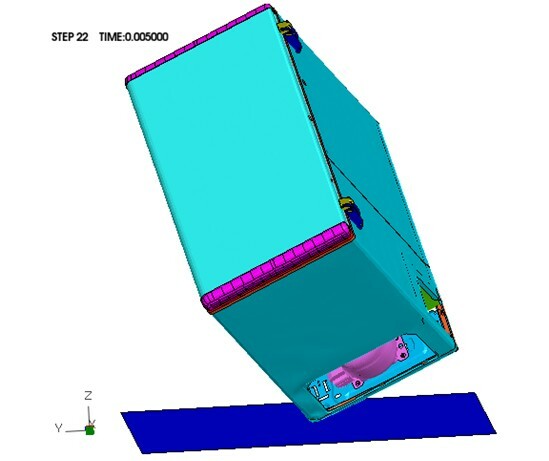 The drop module (DTM) is a professional drop simulation finite element analysis software using the explicit transient dynamic program LS-DYNA as the solver. 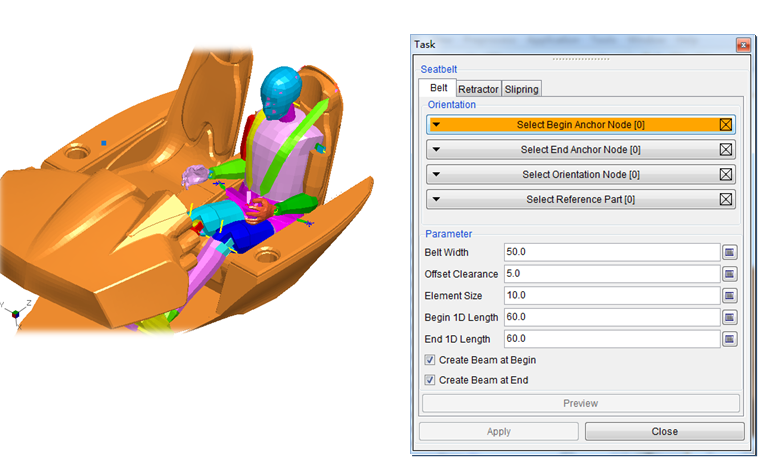 It has a powerful interactive modeling capabilities and automatic meshing technology, accompanied by a special drop parameter definition dialog box and a full-featured post-processor, is a convenient operation, powerful special simulation software. 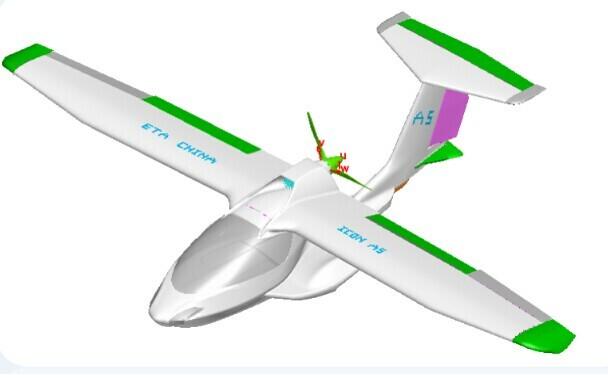 Traditionally designed electronic products, in the early design stage, cannot predict the product in the fall, collision and other aspects of performance, resulting in repeated design changes and extend the product development cycle. 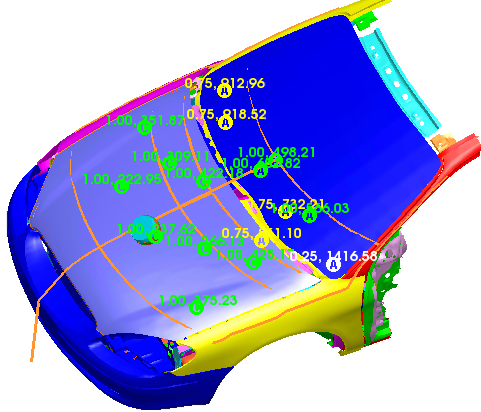 Using DTM in the design, simulation analysis can be produced in the prototype stage before the production to estimate the impact of products in the fall, collision and other aspects of performance, thus significantly reducing the development cycle, enhancing research and development capabilities and reducing development costs. 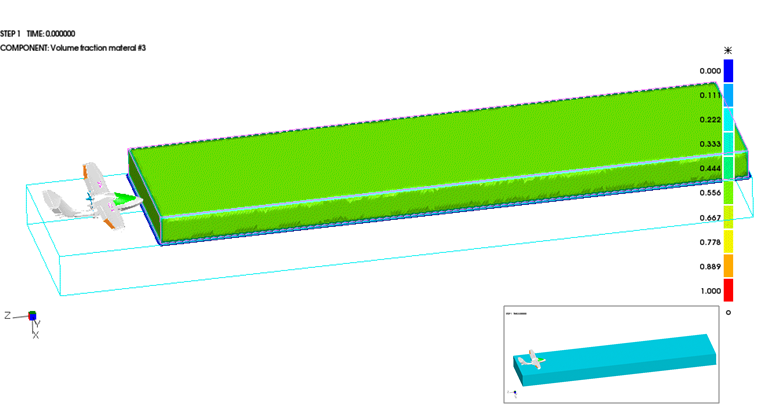 Drop module (DTM) can be widely used in electronic consumer products, toys, packaging design and other fields, to achieve a variety of simulation analysis. 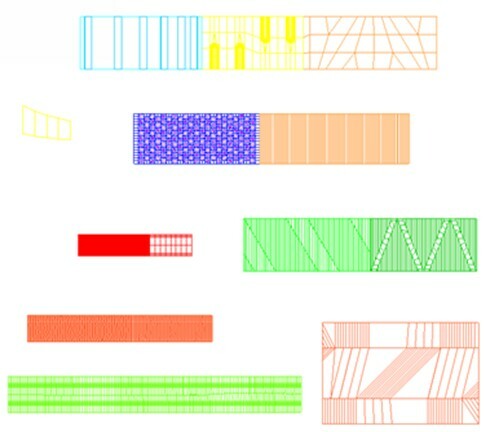 The material library system uses open architecture, allows the user on the basis of their own needs to add unique material properties, thus establishing their own enterprise material library. 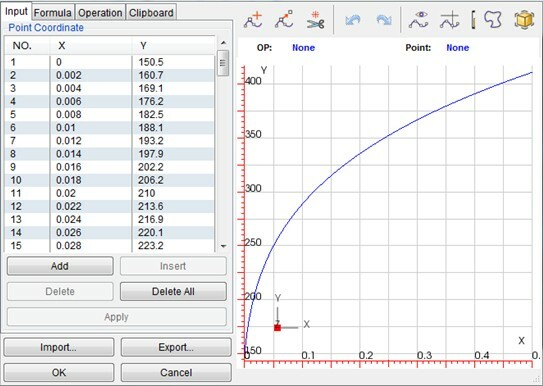 You can view the deformation-time curves, velocity curves, and acceleration curves for the structure. 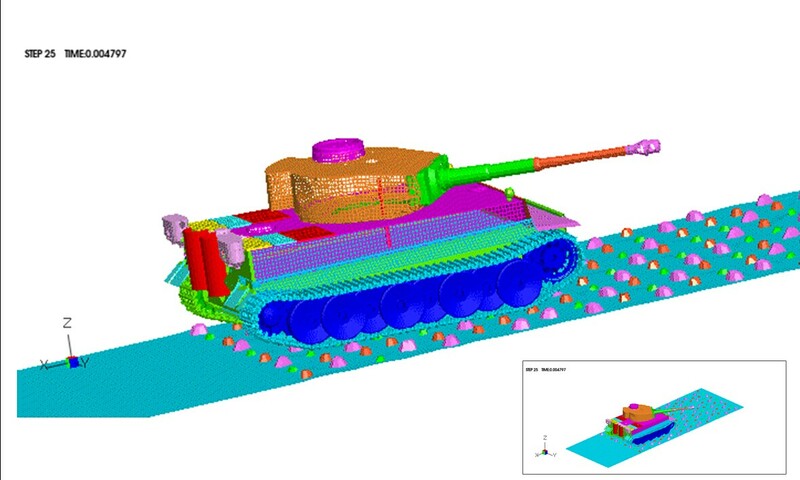 User can clearly see the internal parts of the deformation and damage.